Hazelton Homes has an enviable reputation for building individual elegant homes. 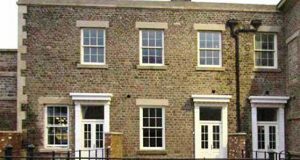 Over the last 20 years, Hazelton have been building in carefully hand picked locations in Leicestershire and Rutland, Northamptonshire, and Lincolnshire. 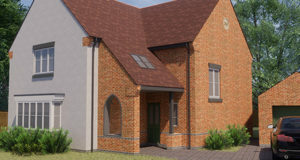 Hazelton pride themselves on delivering homes of outstanding build quality, designed for today’s lifestyle. We at Hazelton Homes are passionate about good design and the quality of our homes. Our years of experience and a focused approach to developing sensitive sites has produced not only attractive environments, but also communities in which homeowners are proud to belong. The homes we build are built for you, our customers and we will always keep this in mind. You may have specific requirements for your kitchen, or perhaps you would prefer a particular floor for your bathroom. Through our Hazelton Editions, we make sure your home is unique and tailored to all your needs. A stunning development comprising seven tastefully converted properties and six new homes within the grounds of the old Barleythorpe Hall, near to Oakham, Rutland. 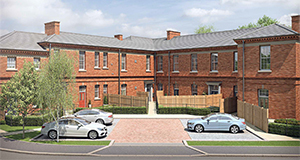 This exciting new development is a conversion of Grade II Listed former Victorian hospital buildings which will consist of 2, 3 & 4 bedroom homes, all freehold.